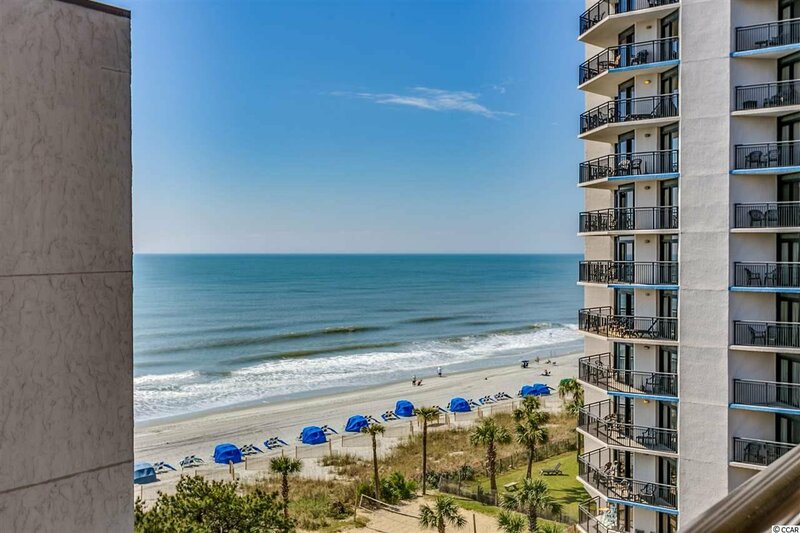 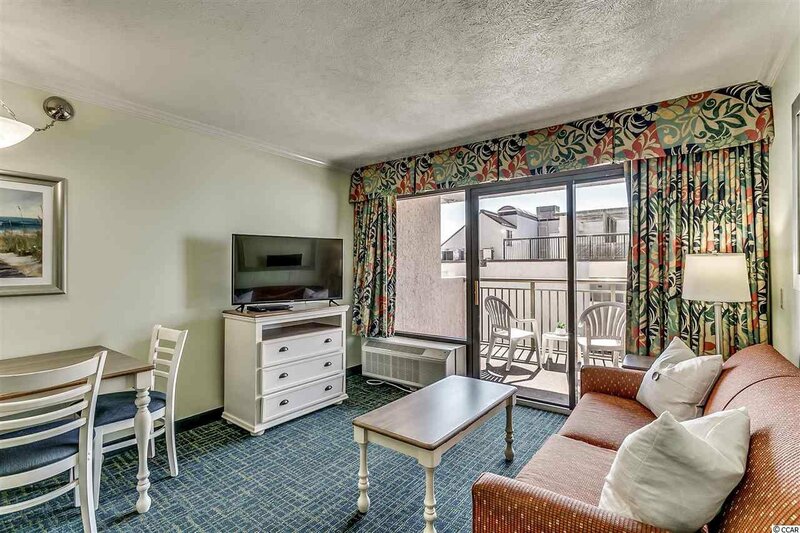 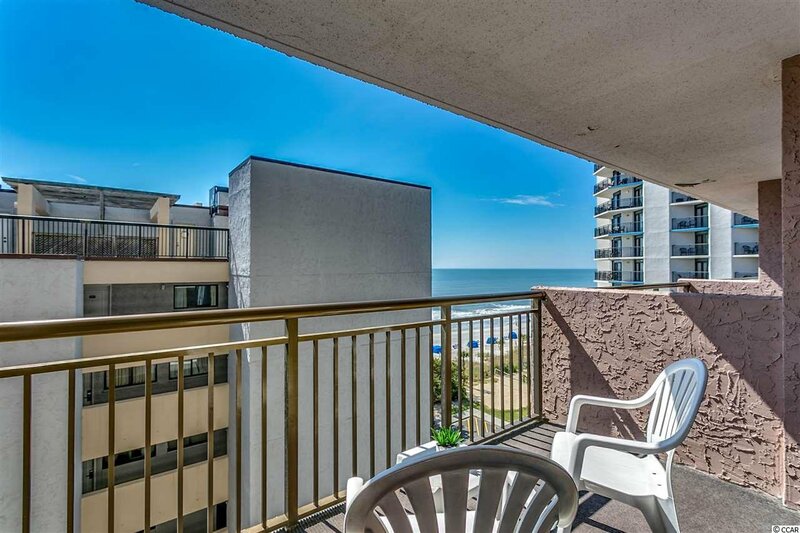 If you love to watch the SUNRISE, this is the unit for you! 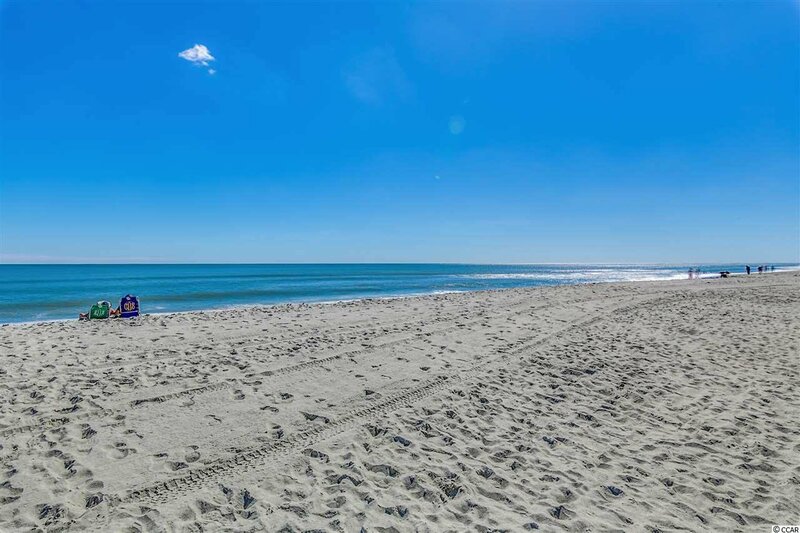 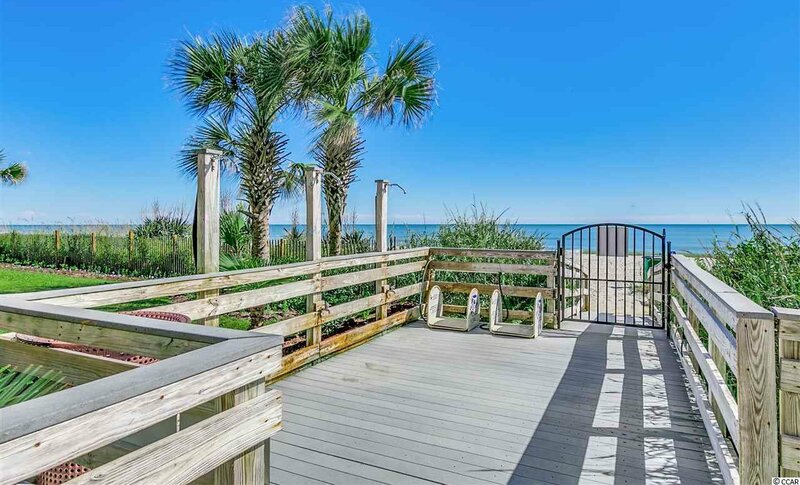 Experience fantastic views of the Atlantic coastline from this tastefully furnished turnkey property. 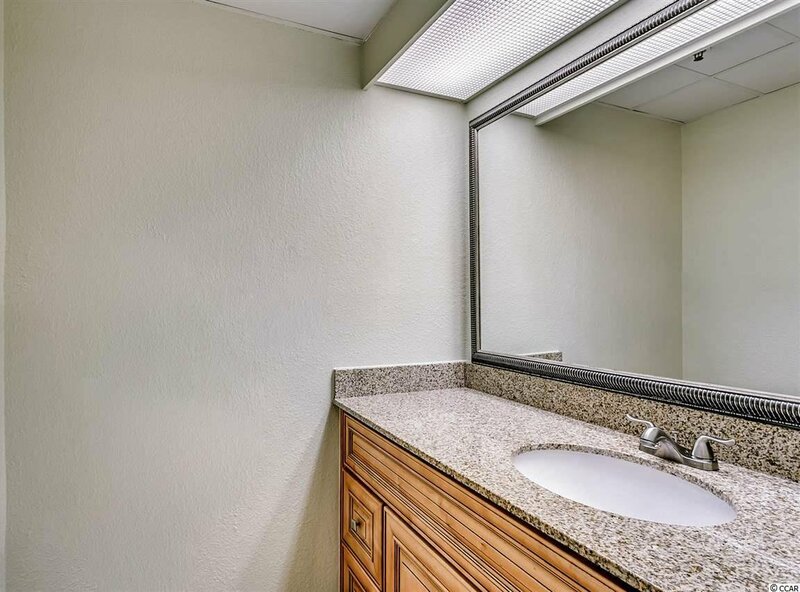 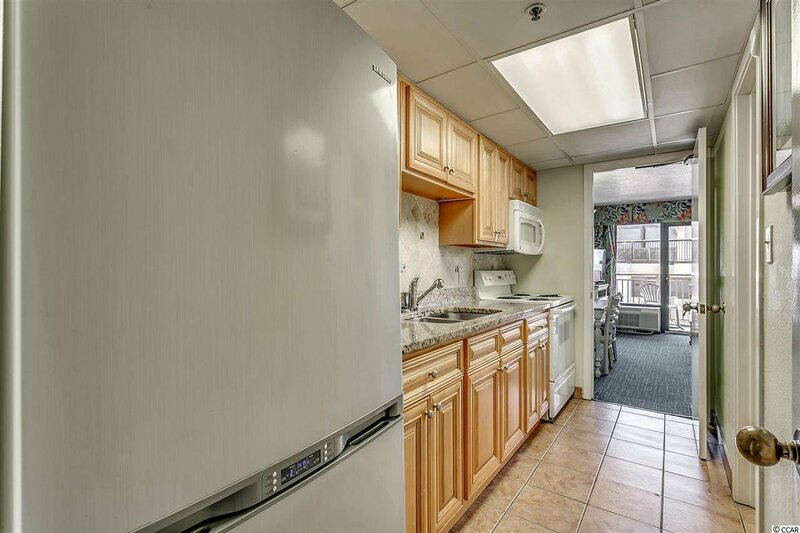 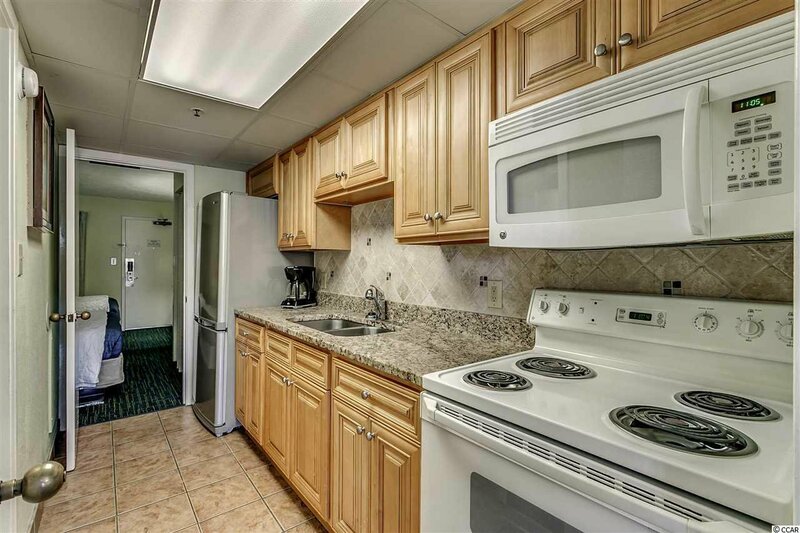 This 1 BR 1 BA condo features granite countertops, full size Stainless fridge and spacious closet. 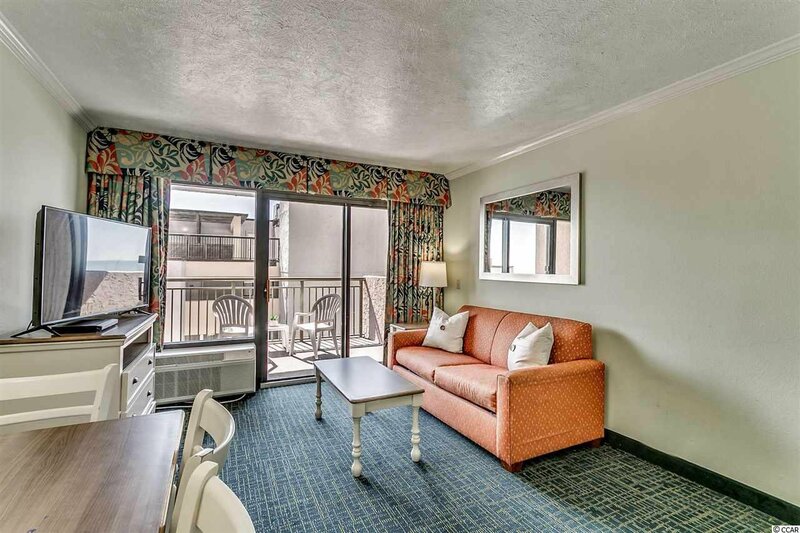 The living area opens onto your own scenic balcony. 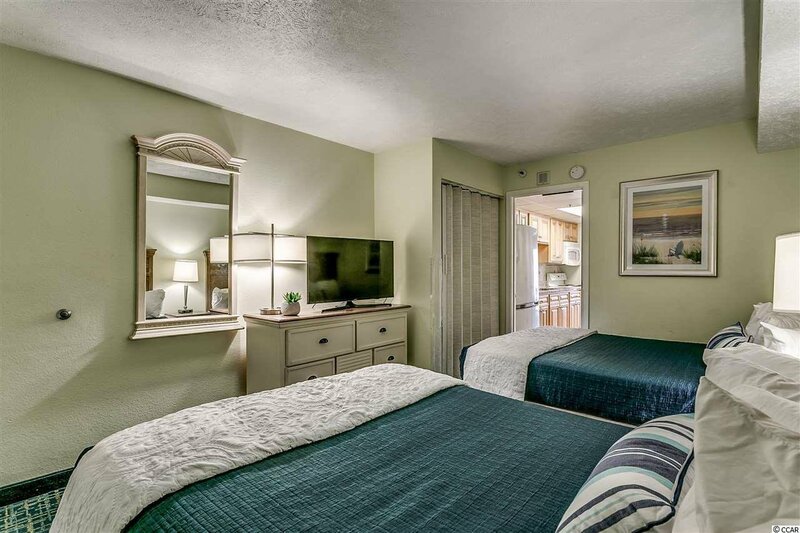 This unit sleeps 8 people with 2 Queen beds, a Murphy bed and a sofa sleeper. 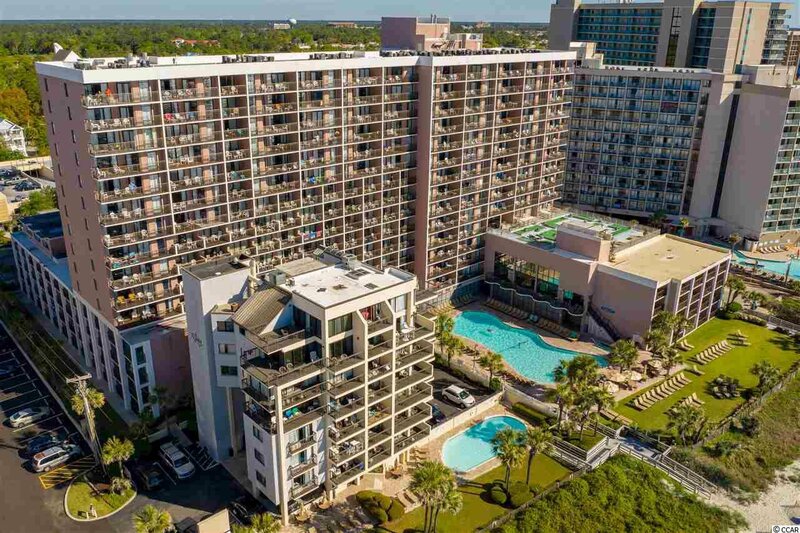 HOA dues include EVERYTHING from building insurance, HO6 policy, interior electric, cable and internet. 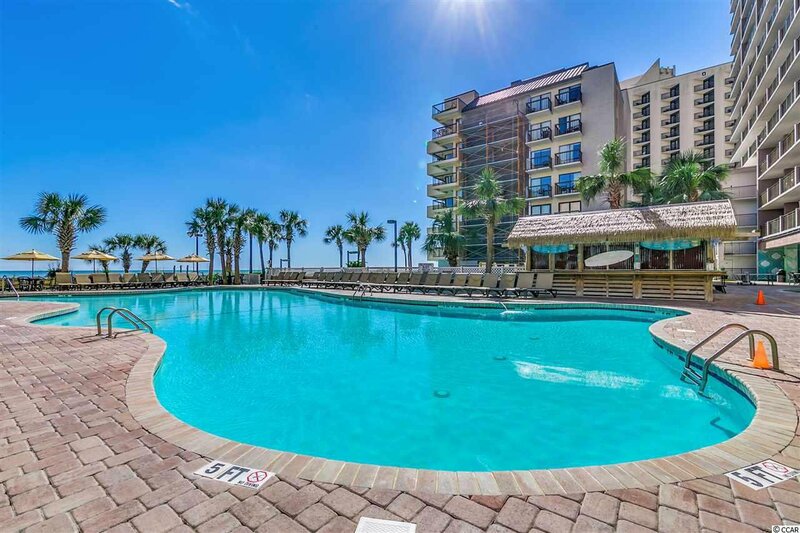 Excellent vacation rental income potential. 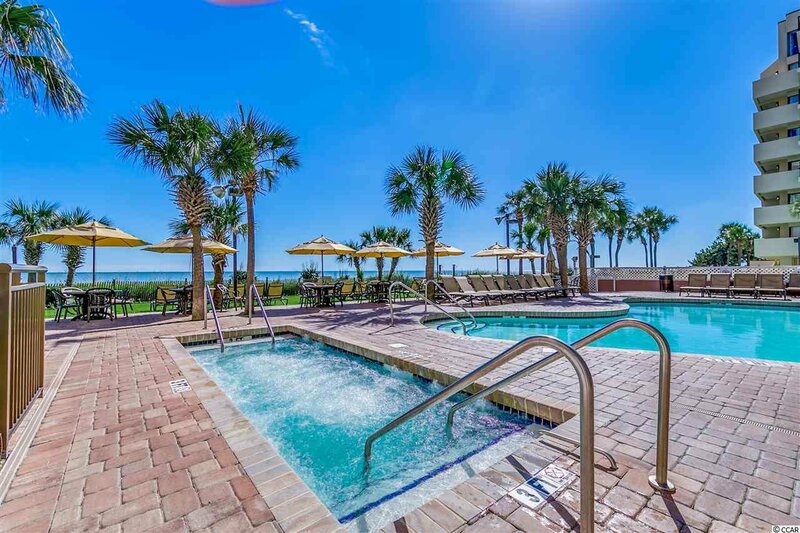 Long Bay Resort boasts a fantastic oceanfront pool area with whirlpool. 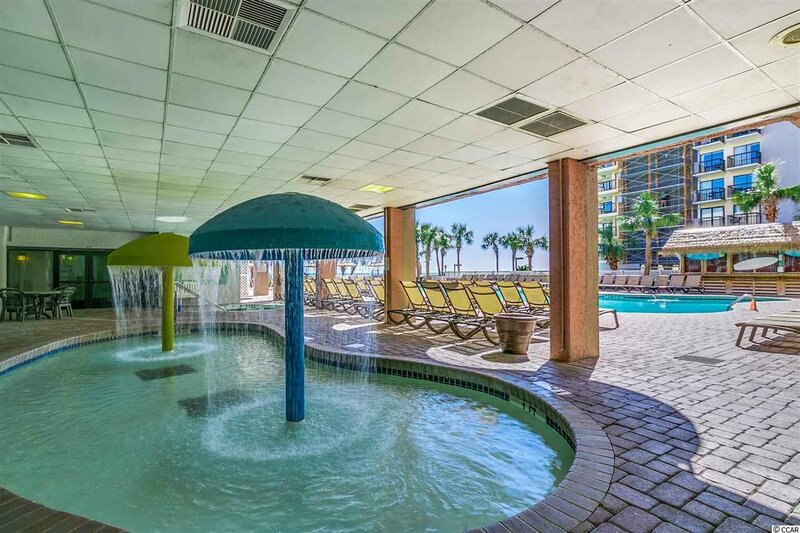 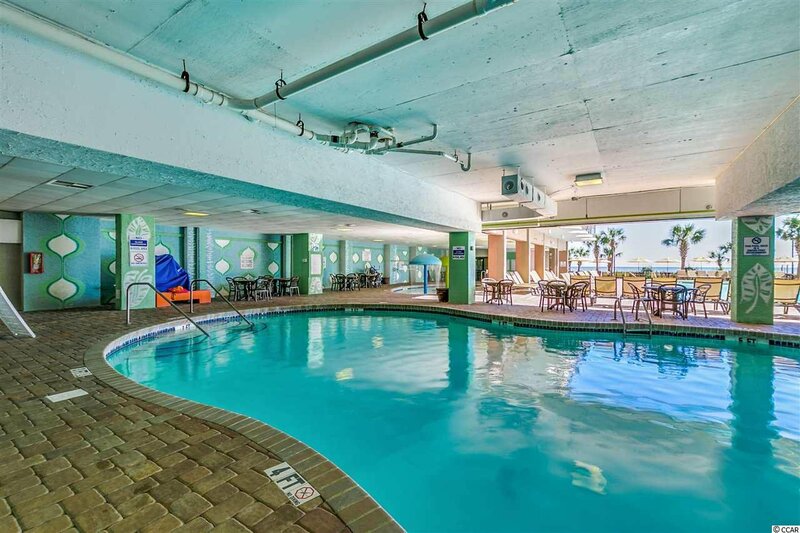 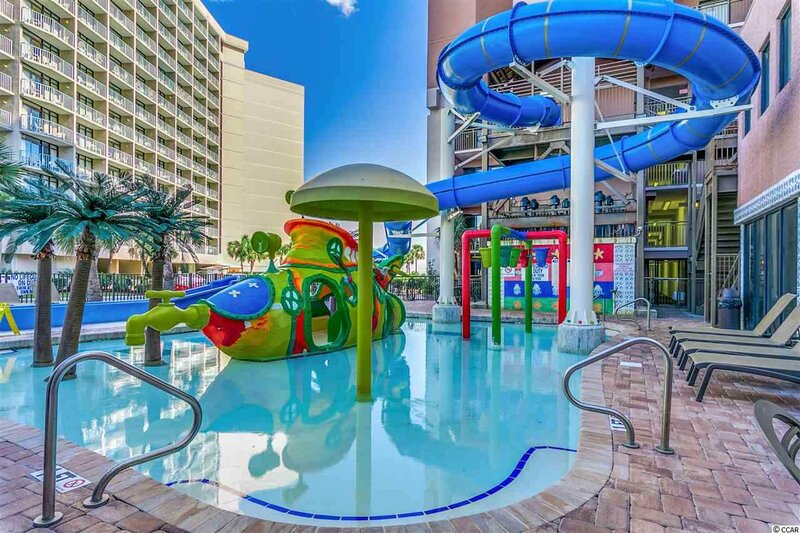 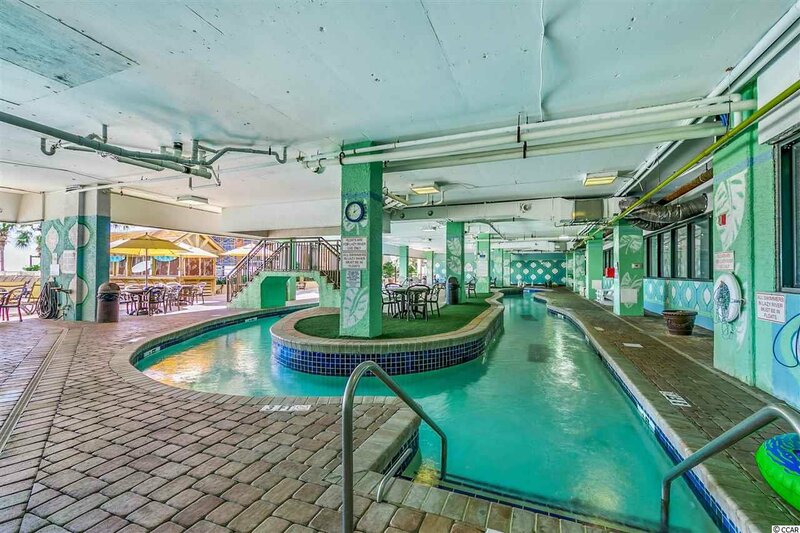 An inside pool area features a lazy river, large pool, 3 whirlpools, sauna, and child’s play area. 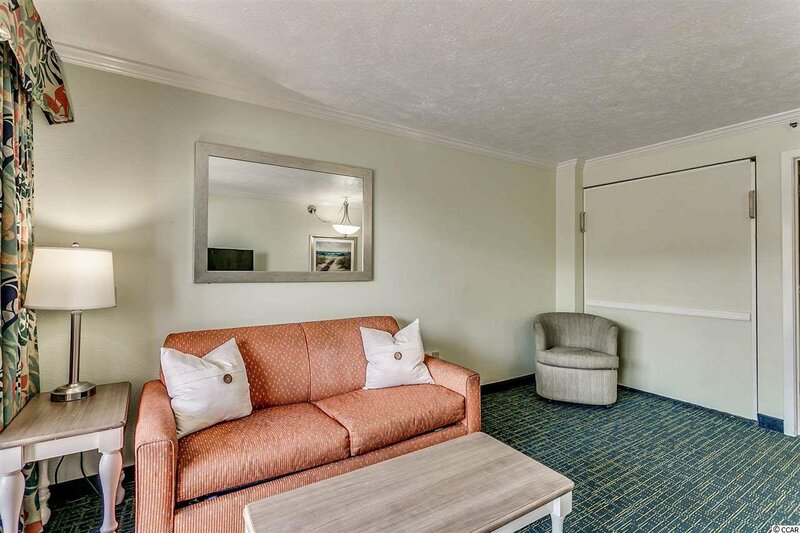 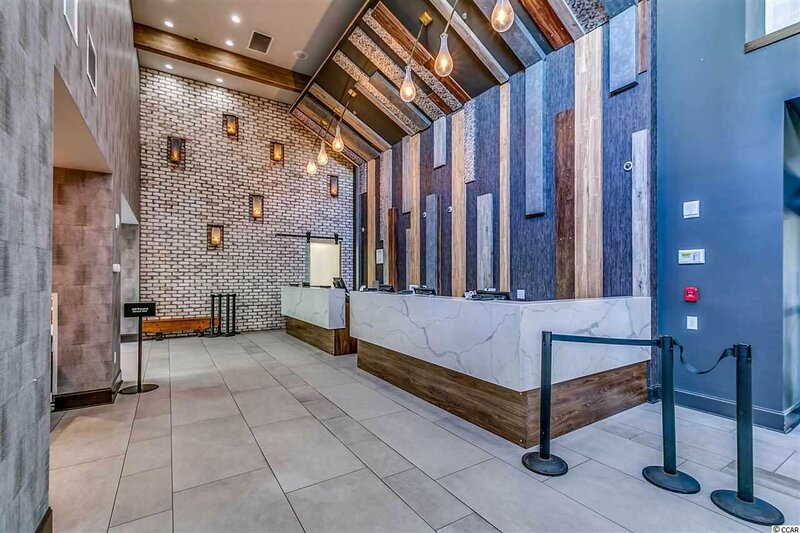 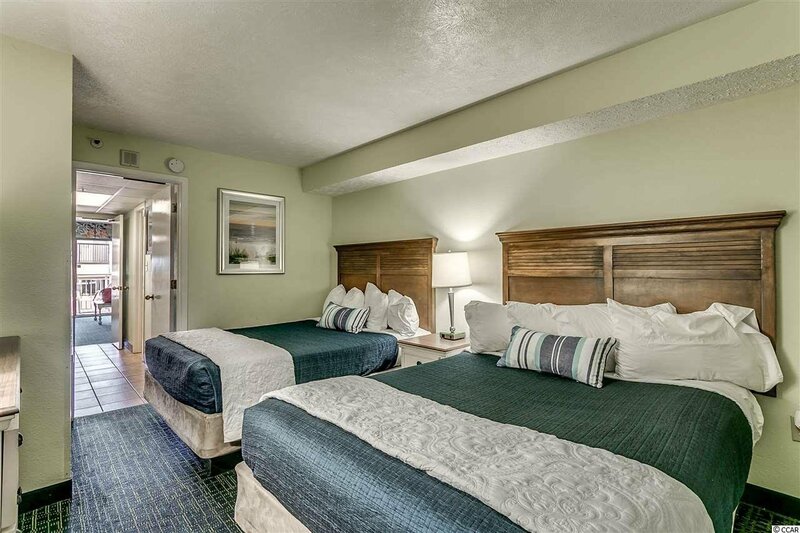 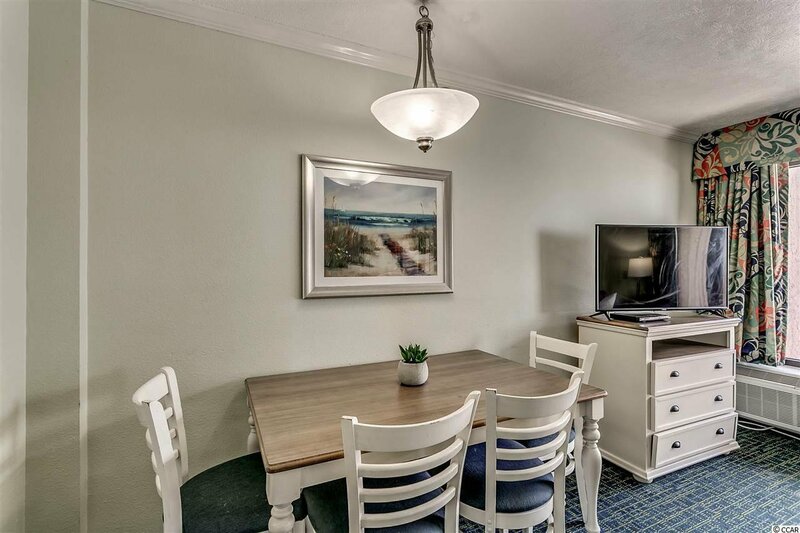 Additional amenities include a gift shop, fitness center, and onsite parking on same floor. 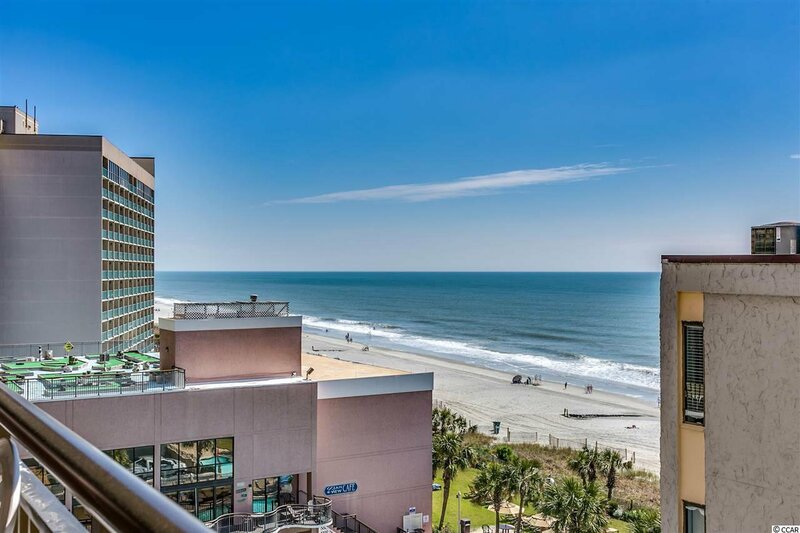 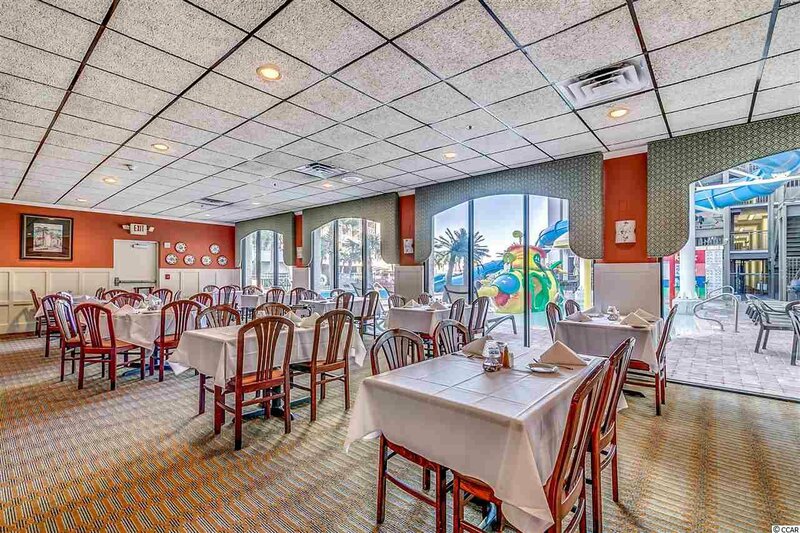 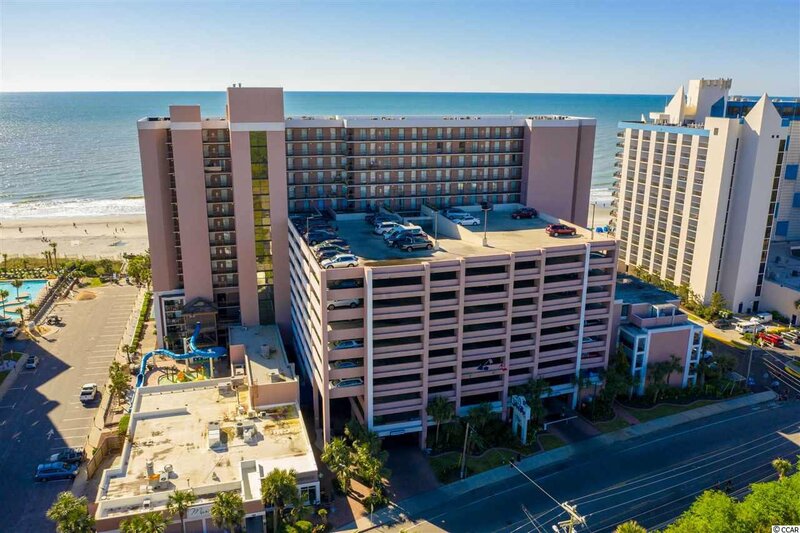 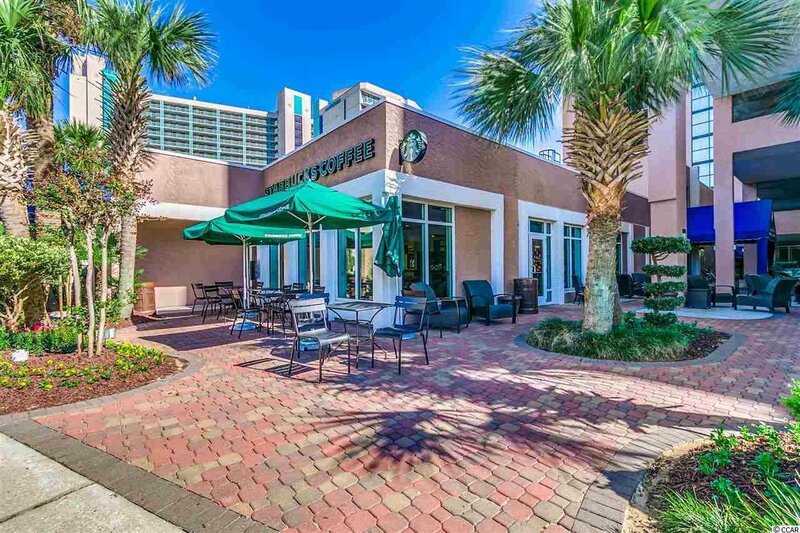 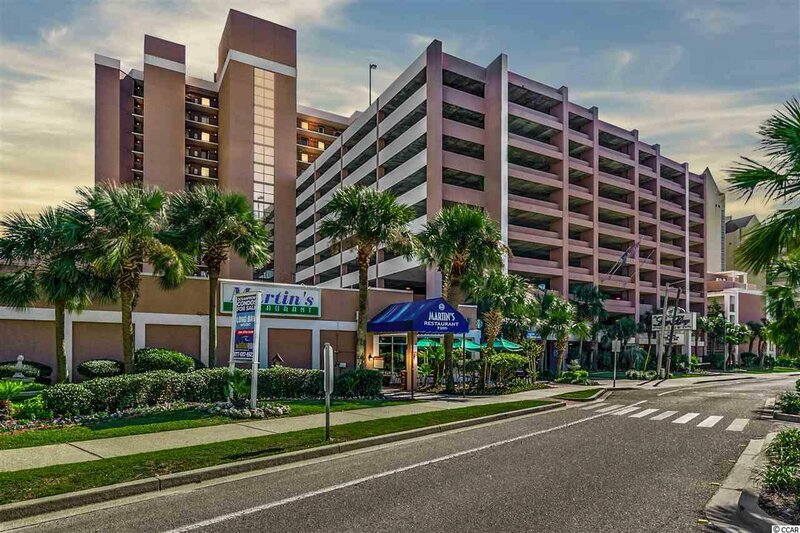 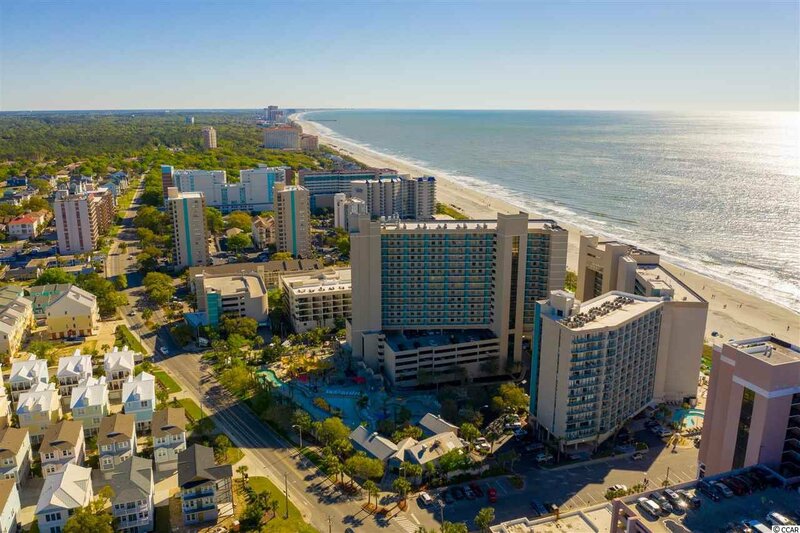 Adjoining restaurants include Starbucks, Oceanview Cafe, and Martin’s fine dining. 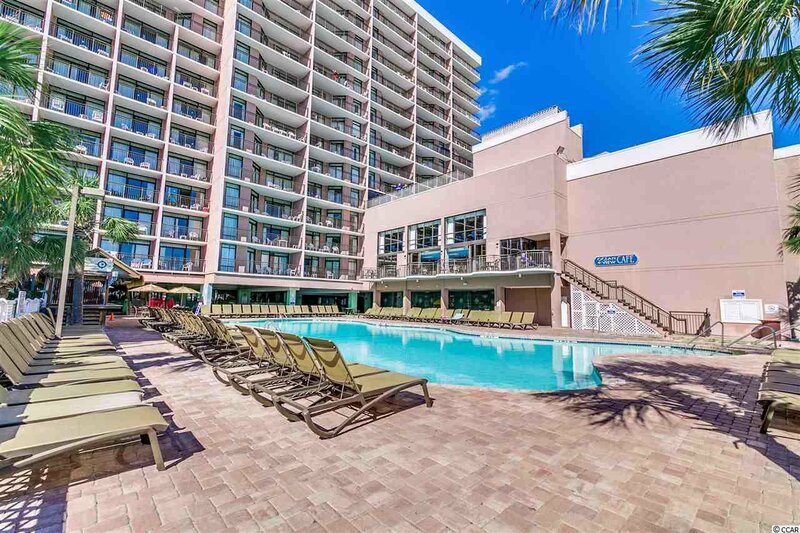 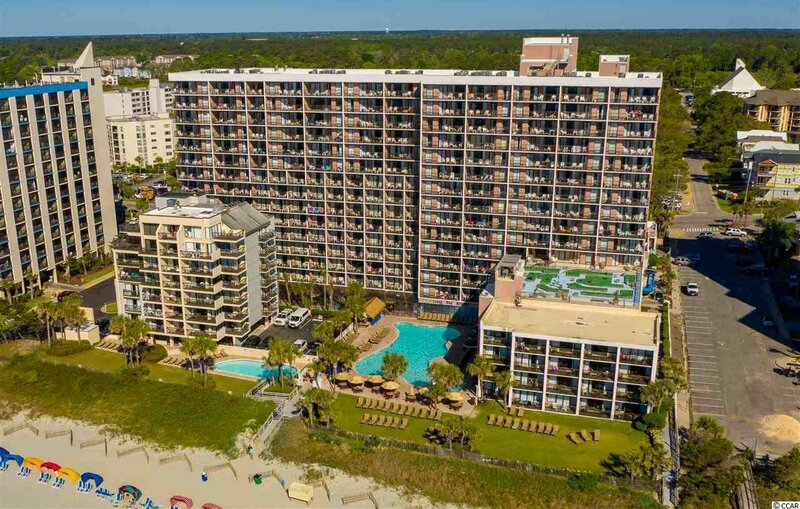 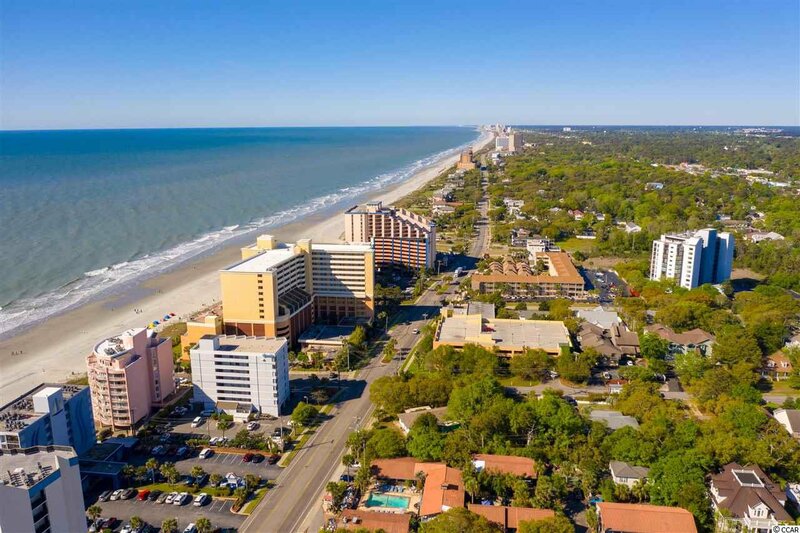 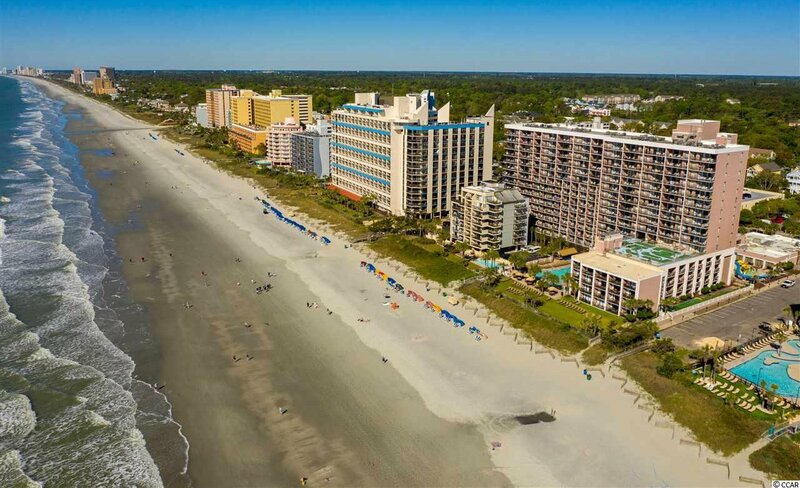 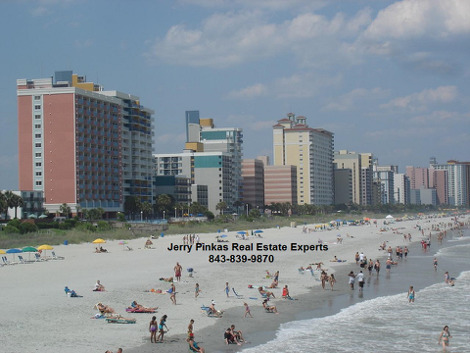 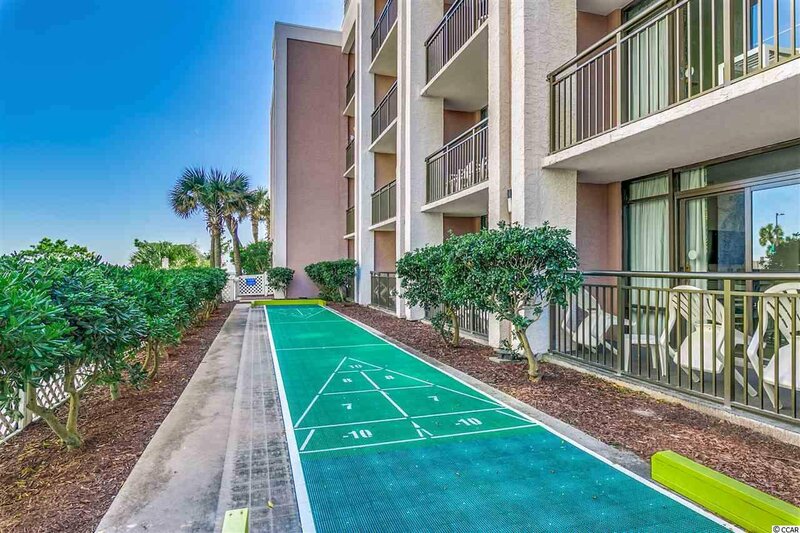 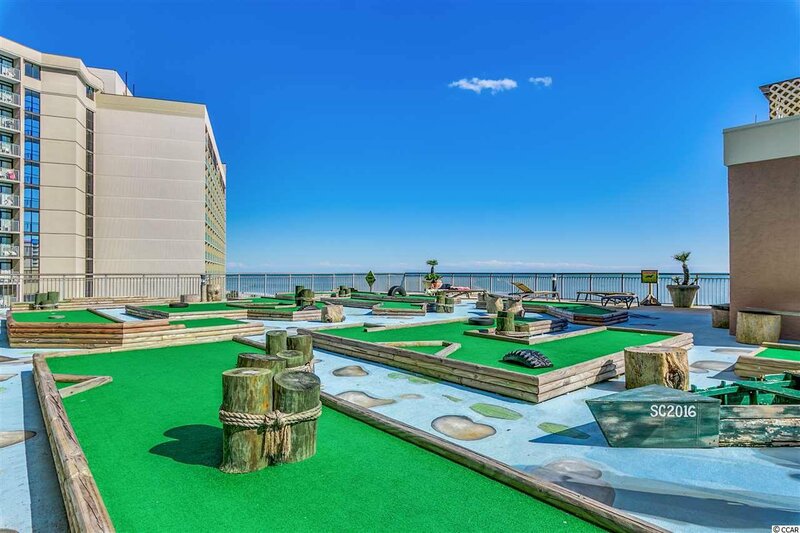 Located in the distinguished Golden Mile section of Myrtle Beach. 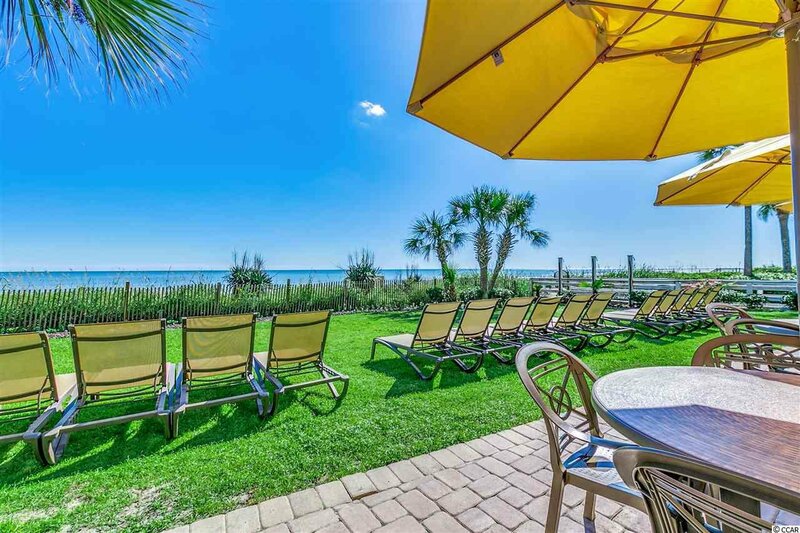 This is your paradise in the sun!